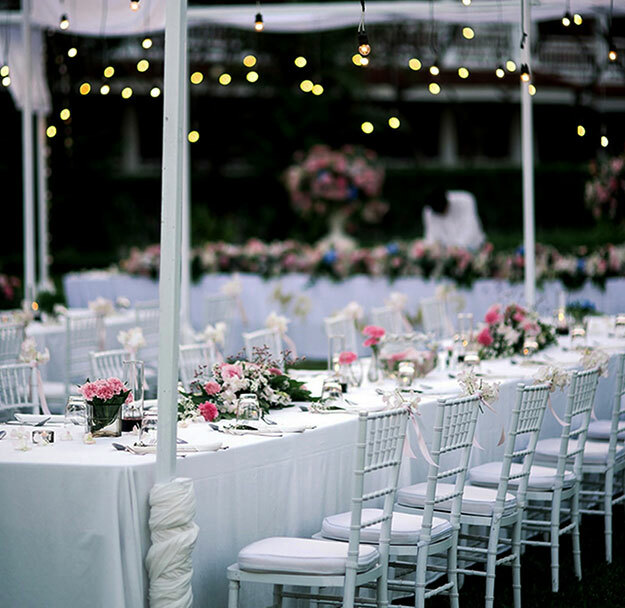 Picture the look of joy on your guests’ faces as they walk over to the buffet table. There’s a beautiful display of fresh, tasty, and delectable bite-sized treats. From mini assorted croissants and BLTs through to seasonal fruit platters and seafood sushi. Yum! And it’s all for the taking at their own pace. Sound like your kind of party? It could be yours. 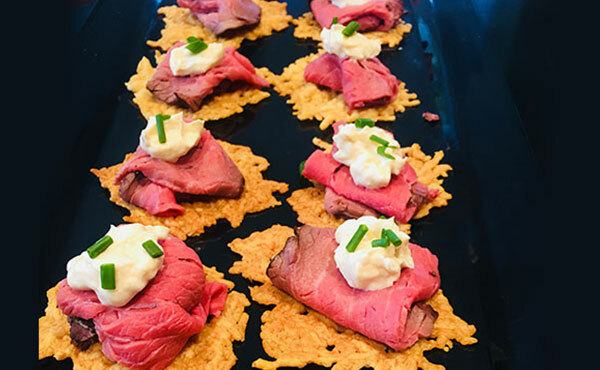 Whether you’re gearing up for a private party, corporate function, or wedding, you can count on Salt of the Earth to provide one-of-a-kind food catering in St Ives that will leave you wanting more. Our flexible menus cater to all budgets, tastebuds, and dietary requirements to ensure your event is a resounding success. And you can choose from two catering options to suit your needs: onsite catering or delivery. For a free, no-obligation quote on food catering in St Ives, call (02) 9402 1095 today. Salt of the Earth prides itself on providing quality food that looks great and tastes even better. Each dish is lovingly prepared on the same day as your event. Our highly skilled chefs use only the freshest ingredients to deliver a flavour sensation that you and the crowd will love. And you’re charged by the platter so you know exactly what you get for your money. No matter what kind of event, the friendly staff will guide you through the process and help you choose the right mix of dishes to suit your needs. If you opt for onsite food catering in St Ives, the team will display and serve the canapes to give your event a professional touch that will surely impress. Explore the full menu to get your tastebuds excited. Be treated like royalty by a hand-picked team of friendly wait staff. From table preparation and serving through to cleaning up, we take care of it all so you don’t have to. Our polite, courteous, and neatly dressed wait staff will accommodate for you and your guests throughout the whole event. Salt of the Earth charges wait staff by the hour so you know exactly what to expect. Enquire today for more info on staff hire rates. Of course, if you just want great tasting food, Salt of the Earth will gladly deliver on a day and time chosen by you. For a free, no-obligation quote on food catering in St Ives, call (02) 9402 1095 or contact us today. Our friendly team will be happy to answer your questions and help you plan the perfect menu.